Some call it the end of the year cheer. We call it the best party in the entire year. 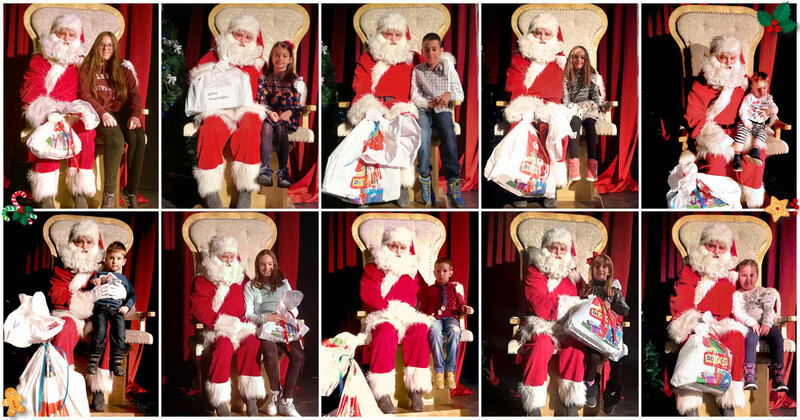 Since the early days of the company, the New Year’s celebration means making sure that Santa Clause will swing by a children’s theatre in Belgrade for a photo-op and delivering presents. This time around, close to 40 children of FUSH employees enjoyed the story of Cinderella’s rescue by a bearded man dressed in red. The young audience did not seem to mind the slight irregularities in the conclusion of the story. They knew that in the minute, they would all be in the line waiting for the gift bags filled with toys and sweets.